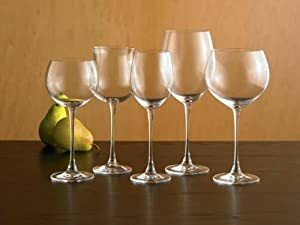 What makes this wine glass perfect for Chardonnay is its shape. The glass is designed to direct the wine to the center of your tongue, for optimum flavor. Use the glass for both young and mature wines, from Chardonnay and Chablis to Pinot Grigio and Sauvignon blanc. Clean, contemporary shapes add style to your serveware. Dishwasher safe, Breakage Replacement Program guarantee. 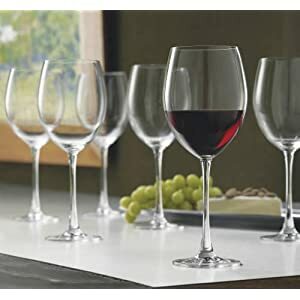 A great glass brings out the distinct tastes and aromas of great wines. 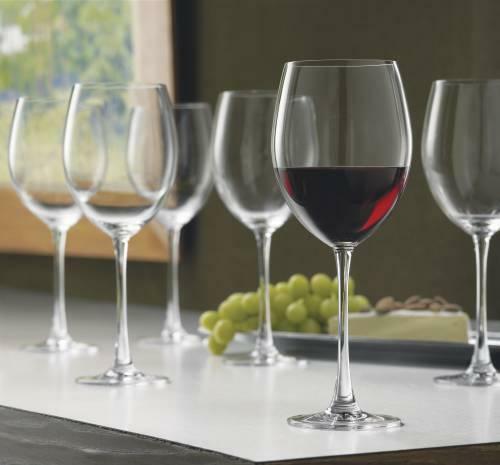 Our Tuscany Classics Collection rises to the occasion with modern, elegant shapes crafted in fine European lead-free crystal. 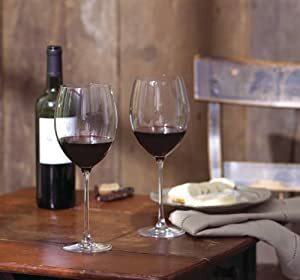 In addition to the contemporary design and superior quality, the Tuscany Classics Collection of wine glasses are dishwasher safe.